When I first started this blog, I don’t believe I appreciated just how important it would become to me. I love everything to do with it and find myself immersed in this world on a daily basis, deriving a crazy rush whenever a new idea pops into my head. But every once and a while, I worry about this blog. Am I not delivering enough…or am I delivering too much? Perhaps I don’t have enough crafts for parents who are looking for ideas for their children…or ‘hammer and nail’ projects for the DIY crowd. And what about sewing projects, which I’ve never attempted before? Will the absence of these cause some to stop coming by? I worry that even though I have a passion for French country and shabby decor, I’m still an artist who ADORES colour. So here’s the dilemna. 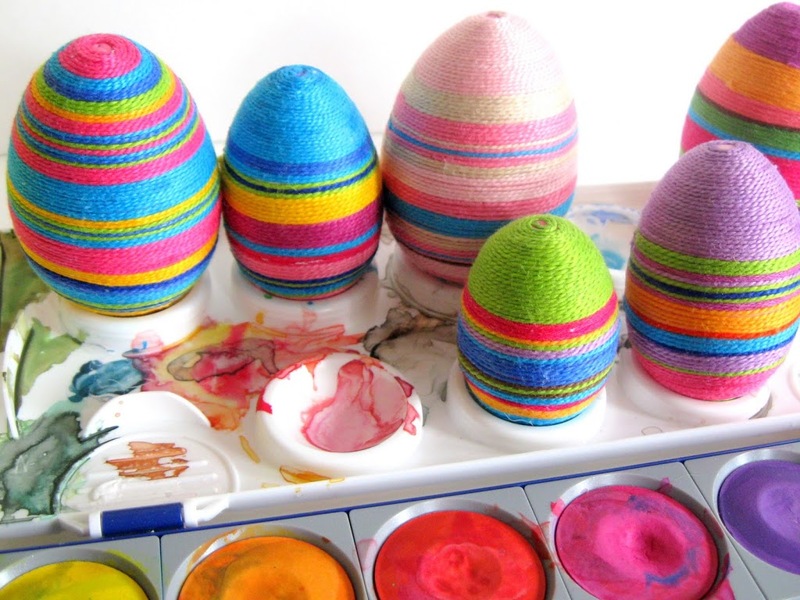 Do I post these colourful eggs, which I LOVE, or do I stick to my simple neutral palettes, so to not dissapoint some? Do I openly talk about having been contacted by the Martha Stewart show a few months ago, or do I keep it to myself and hint at my disappointment when things didn’t quite work out because my craft was deemed to have had too much of an “artistic know how”? I worry that me sharing this information for the first time, even though it’s months after the fact, might lead some to believe I’m bragging. Do I ask you what you want to see more of? Do I pay for a blog critique to make my blog better? Do I compare myself to other blogs and follow in their footsteps to try and be like them? Or…. Do I just be myself, continuing to write this blog for the love of creating and inspiring and taking whatever good comes out of it as an amazing blessing? Like the saying goes, a picture is worth a thousand words. And so I’ll continue to be myself. 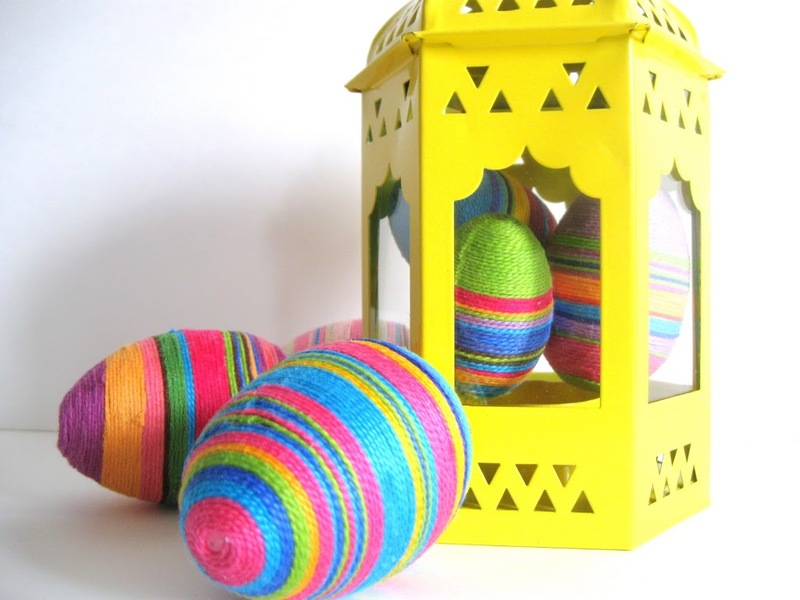 Will show you these beautiful craft thread eggs even though they are colourful, bright and don’t necessarily go with my decor. But they’re ME. …from an idea in my head, to a sketch, to life. The colours make me feel happy. They make me feel like a real artist. And when I accept that I am an artist, I feel like I can do anything. …but I can also show you rainbows and exuberance. Because there are many colours of me…. …and they are what makes me unique. had made by gluing craft thread on a styrofoam egg. 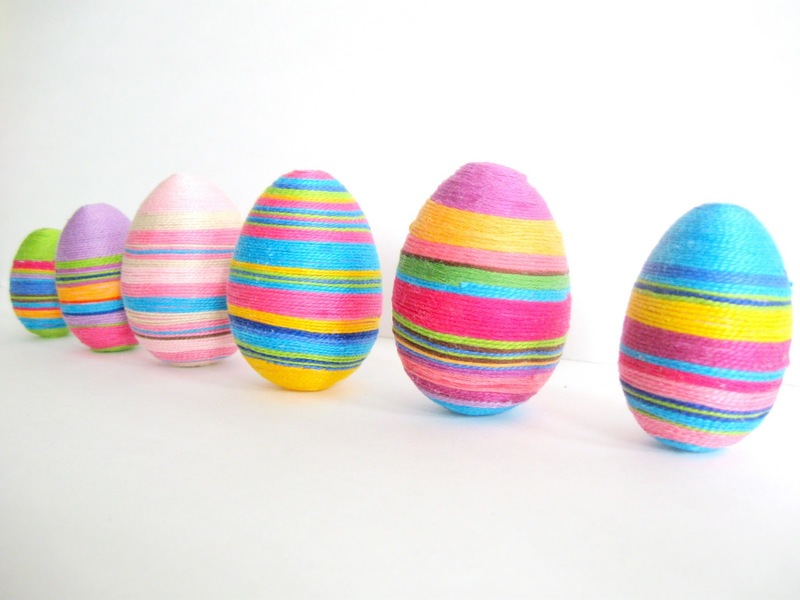 eggs coloured in 11 different shades of blue. Besides, there are so many other things in this world worth worrying about. Remember Japan? Libya? Haiti? And the list goes on and on…. So thank you for accepting me the Craftberry Bush just the way I am it is. I love this post along with all the rest of your posts. Both sets of eggs are beautiful and inspiring! 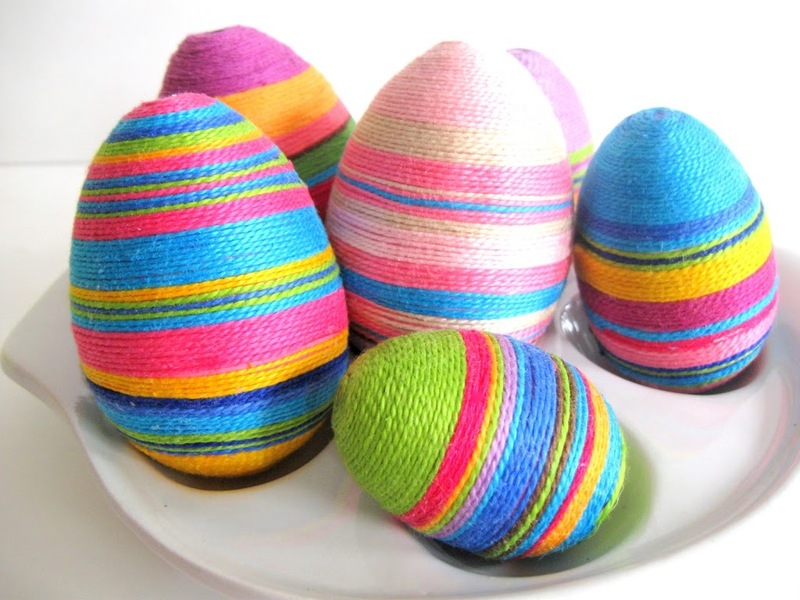 I enjoyed your post and love the colorful eggs! Be true to yourself! I think Im definitely going to have to make these with my little church class!!!!! those are gorgeous. i love the pictures too. thanks for sharing these at my party! 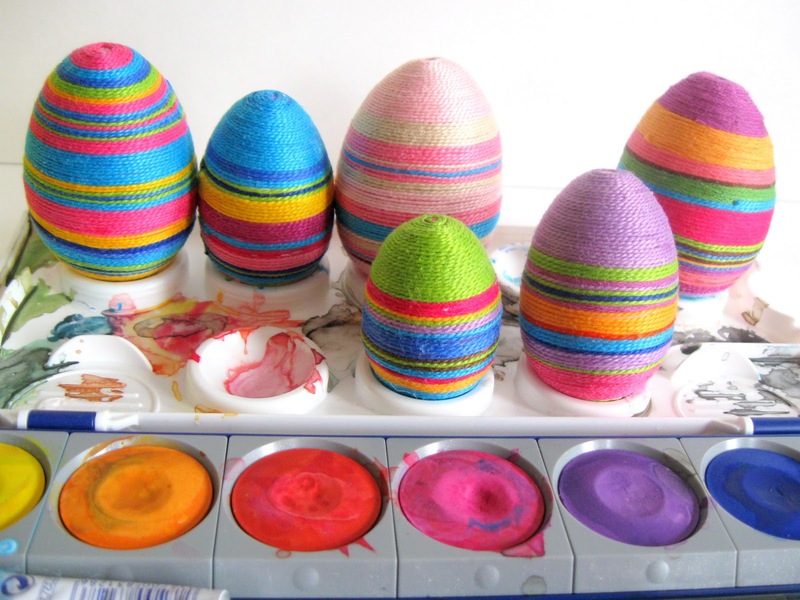 Those eggs remind me of My Many Colored Days by Dr. Seuss. Gorgeous. Simple, but layered in meaning. Keep on being you. Comparing to other blogs in shape, size, and stature gets us nowhere but down…It’s like eating ice cream while watching an exercise video. These are so pretty. I like both the colorful ones and the blue ones, though I guess if I had to pick a favorite, it’d be the blue ones. OOOOOH Im loving those eggs! Keep it up! We love the blog the way it is! PS: about the pop cakes, your sister can bake, you sculp and I eat…how does that sound? Now talking about different talents right? LOL!!! Hello, Lucy! I discovered your blog several days ago & I have been reading it each day! You are not only SUPER talented, but you have a combination of elegance & fun and peace & excitement that is so appealing! Please, please – continue being YOU; posting what YOUR heart says to post. People who consistently visit your blog will always be looking for the REAL Lucy – the one you are showing us now – and loving what you show us! Congratulations on even being CONSIDERED by the Martha Stewart show. That’s says just how excellent your work IS. As for their reason for deciding against spotlighting you – well, I say that just goes to show that even MARTHA doesn’t know EVERYTHING or always ‘get it right’! I, for one, LIKE your blog, and can already tell, I would like YOU very much if we met! Sorry about the long post. I’ve been blogging since we all lived in caves & had to scratch things on the walls (LOL) and I do it to keep in touch, show my nonsense, and be a part of the amazing blogging community. If ever you visit my blog, you will find everything from family junk to creative junk (some serious, much CRAZY)to lots of book stuff. But I never hesitate to be ME, because that’s what feels right. So I say, BE YOURSELF. EVERYONE will love you! Hi! These look awesome! 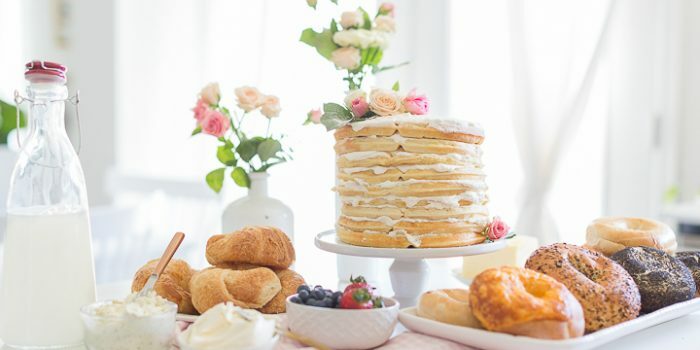 I host a weekly blog hop — It’s a Keeper Thursdays. I’d love for you to stop by and link up! A grand post! Your eggs are absolutely wonderful … and a call from MS is definitely something to brag about! Congratulations! 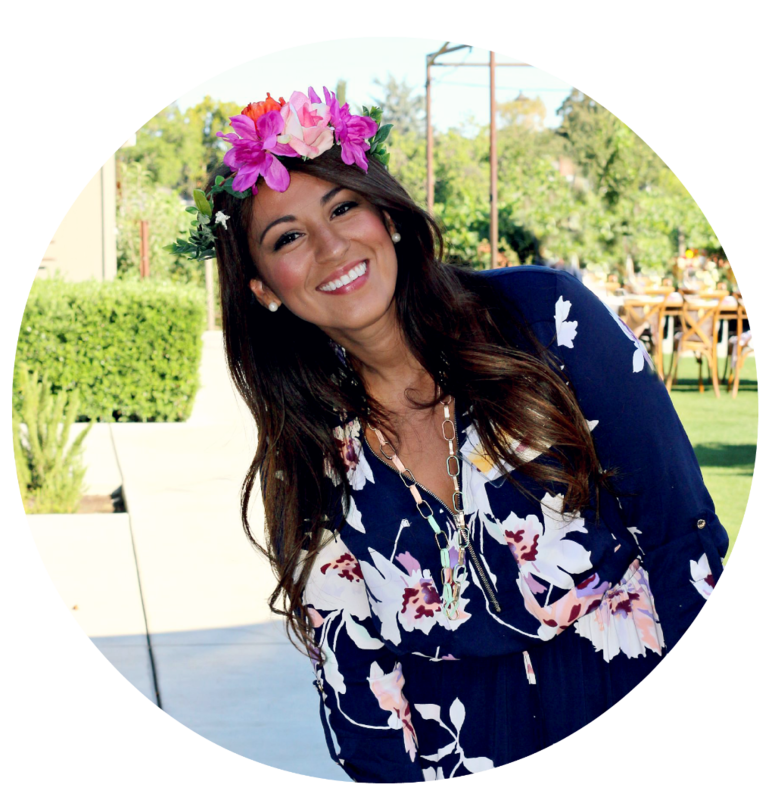 If you make yourself happy when blogging, it will shine through! 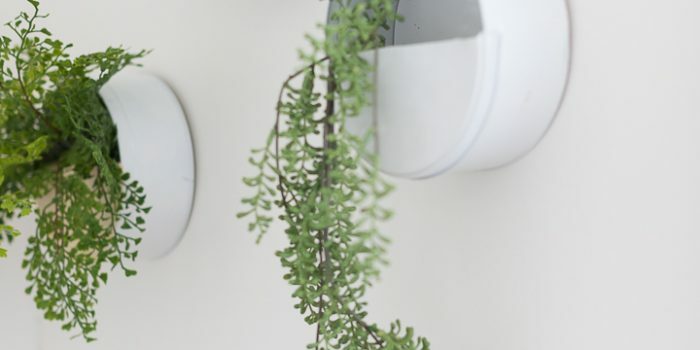 I’m very new here, I only recently found you through the Lettered Cottage DIY link up. I thought your stuff was cute and wanted to stick around. While I know my advice means nothing, it’s really about what you want for your blog. Mine is so rough around the edges-my photos are TERRIBLE! and I could just use a good polishing. But it’s just one of my many outlets, so I let it go. I’ll never make money off my blog, and that’s fine with me. If your blog is for you, then let it be whatever you want. If your blog is to generate comments and readers and ad revenues, then maybe you should consider keeping on a strict path. And the Martha thing? Who wouldn’t brag about that? Like-love you the way you are! Martha Stewart show? You go girl! 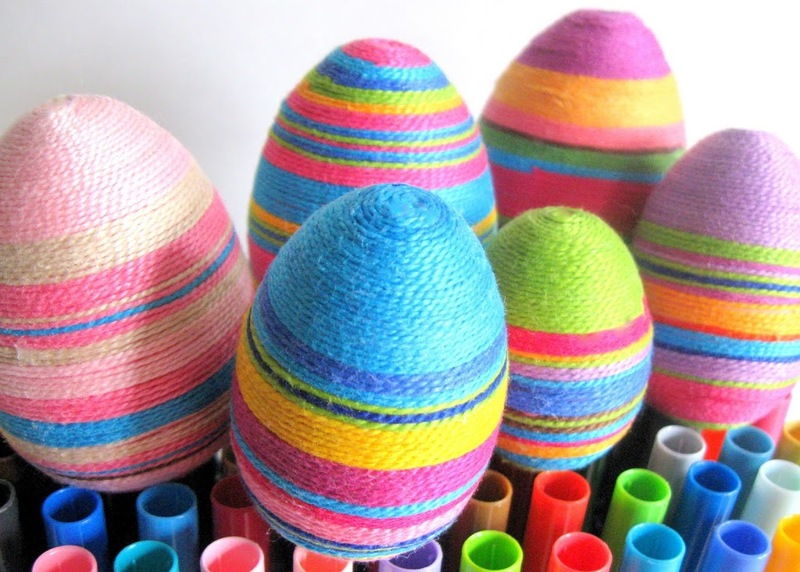 Love the colorful thread eggs and your blog. Wouldn’t it be awful if we all had just one avenue to explore? Keep being yourself ~~~ you brighten my day, no matter what and that goes for all the blogs I love to visit. Love the eggs. Do you have a tutorial on them? My older granddaughters would like to make them. I like your blog. That you have taken the time to leave your words behind. Inspire eachother because I do need you as my muse. Your ideas are really great, and I think that the good thing about a blog is that you don’t need to put yourself into a certain niche in order for it to work. You have built a great following, and so now you have the freedom to share anything that inspires you! Also, it is so awesome that Martha Stewart contacted you, even if you didn’t “make it.” How many other people could say they were considered? That is awesome! Just keep doing what you’re doing, because it is fresh, interesting, and inspires me everytime I read your posts! Thank you for sharing your fears and tenderness with us! Being just you, and doing what you love to do NATURALLY is why people love to read your blog! I am sure it is easy to question yourself sometimes, but as long as you stay true to yourself then you cannot disappoint! Thanks for being YOU! I love this inspiring post. We should always be ourselves! I love the eggs and the sketch, too. There shouldn’t be a “type” that you fall into, there are way too many things to love in this world. Do what makes you happy, not what you think will make others happy and we will follow. Love the eggs! Happy Spring! WOW! That was an awesome post! I for one would have loved to see you on MS…next time!!! Being ourselves can be hard…”will they reject me”, is my first thought!! This blogger world is full of so many different types, all wonderful, creative and worth following, in so many different ways……Be yourself, build it and they will come….600 + already have! I like your blog very much…the calmness and the colors!! I think you just have to continue being yourself… hello from Norway! Love it! I’ve done this in the past, with the same thread, but using pastels. Love the bright colors! Well, as a new follower and recently discovering your blog, I have to say, we Love it! You have a great eye and these eggs are so pretty, and your photos are just amazing! You should not worry about delivery! These are BEAUTIFUL! Thank you for the tutorial. I love the eggs! Would you share how you made them? Lucy your blog is fantastic! 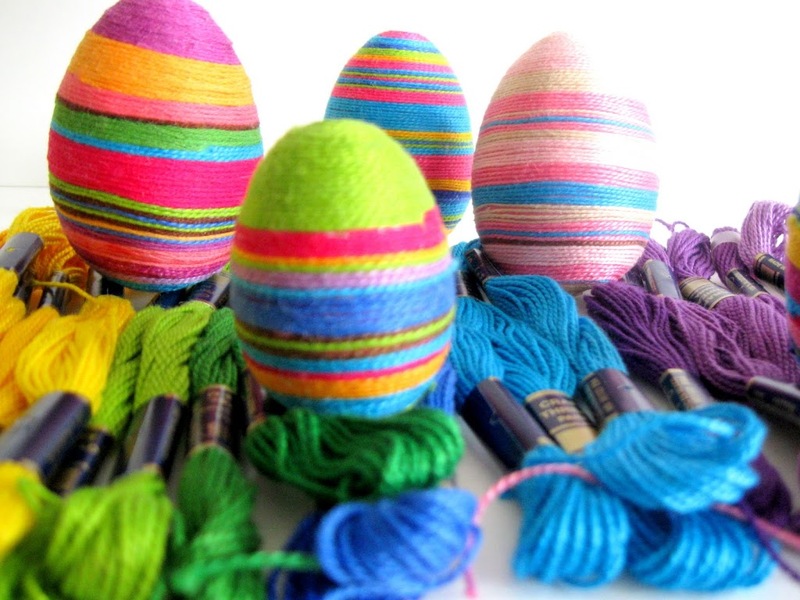 I love the eggs, especially the 11 different shades of blue! I’m your newest follower. If you get the chance check me out at homeroad…I’ve got some pretty great ideas too! Have a good weekend! Amazing! I just love the bright colors! I’m a new follower! Not sure how I found you but I am so glad I did. I love your eggs and hope to make some and share them. 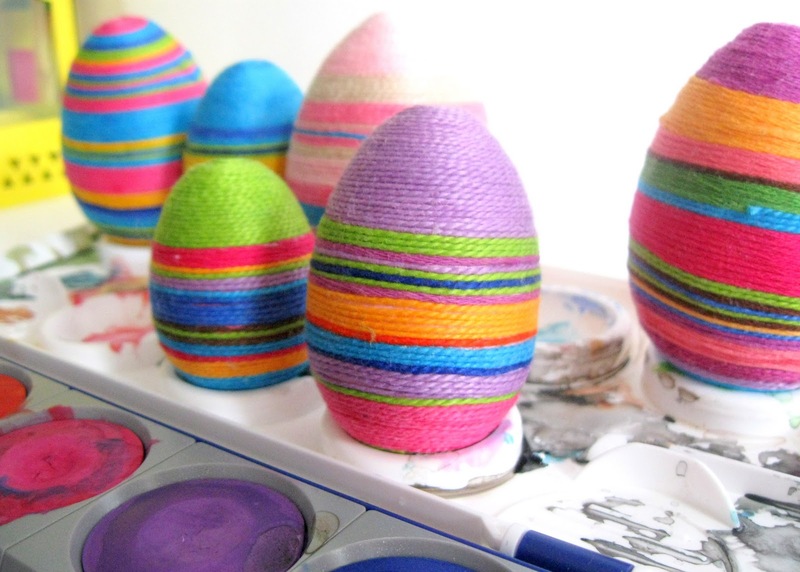 I think those eggs are just amazing you sure have a great creative mind be proud. Love them. 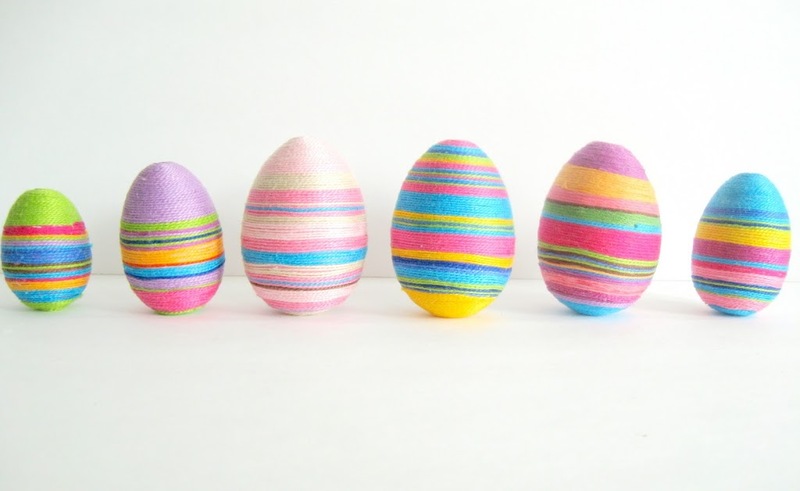 I LOVE these eggs… SO cute!! Good post… just be yourself and don’t worry what people think. Blogging should be your fun creative outlet, do it for yourself, not for others. People will keep coming back because of your beautiful work and nice words! All I can say is “WOW”! I am a new blogger and just wondered onto your blog…I am TOTALLY inspired and hope that I can someday become even a tiny bit closer to your caliber of writing and creativity – you are SO imspiring! And, Martha Stewart?! Really?! Just to be CONSIDERED would be like a DREAM! gracious! 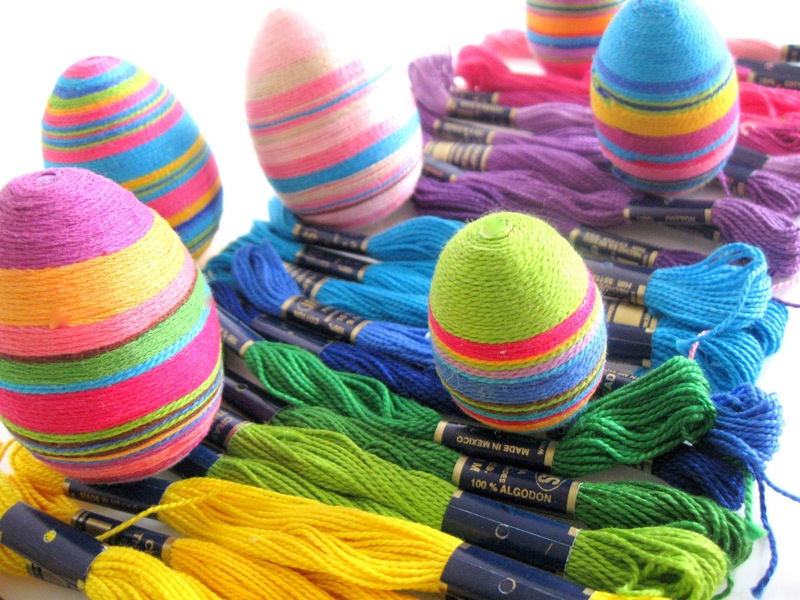 don’t be sorry for this post 🙂 those colorful eggs are absolutely stunning, beautiful and inspiring! and you should share that martha contacted you! she’s the ultimate one to watch and is a compliment to your abilities…even though it didn’t work out. 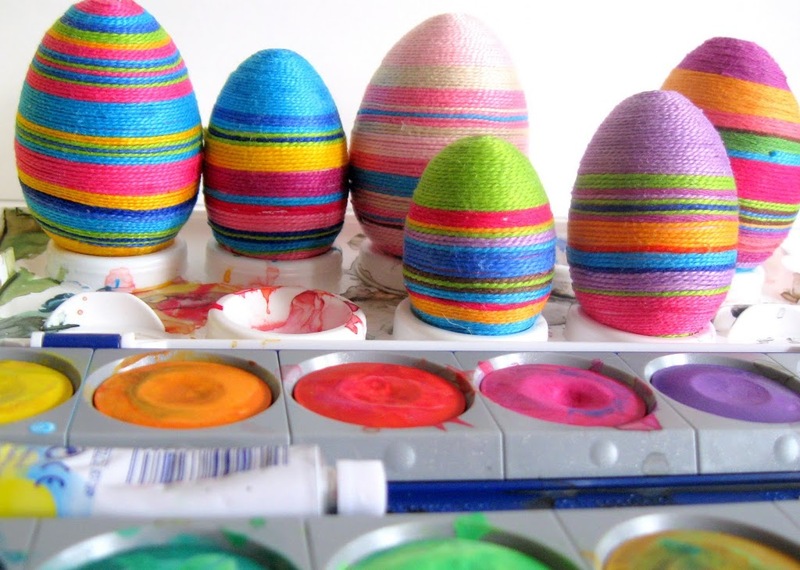 do share how you crafted this colourful eggs! I love this post, and I love, love, love your eggs! Soo cute! Definitely keep being you. I love these eggs! I love this post. It makes me want to read more by you. 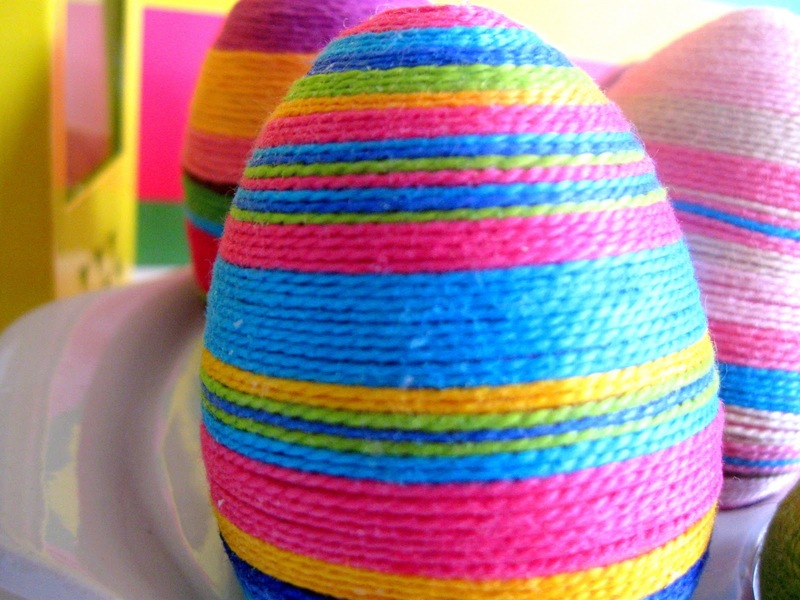 I like the different shades of blue eggs, too. I saw you on Tater Tots & Jello today. I’m your newest follower. Have a good day! I absolutely LOVE these eggs!! Both sets actually. Beautiful work! These are adorable and the photos are amazing too. Such creativity! I love both of these eggs! Yes, just be yourself! When blogs start comparing themselves to others, they lose their originality. Also, how annoying about the Martha Steward thing. I’d love to hear your thoughts on my blog. I just adore your eggs!!! Just wanted to let you know that I “ Featured” you on Santa’s Gift Shoppe Blog Hop today for your great project & inspiration! Be sure to grab the “I was featured” on Santa’s Gift Shoppe Button/Code for your sidebar! You deserve it! Thanks so much..If you’re not a follower already we’d love for you to join us. I usually put more about you/your blog but am having problems w/blogger. Have a WONDERFUL Week!! These are fabulous! 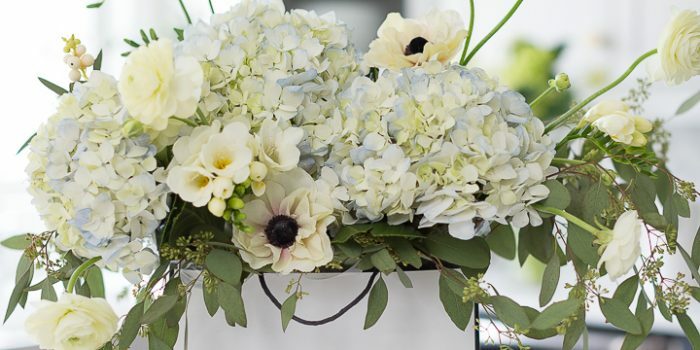 Yes let your colors show, neutral or bright! What an idea! Awesome!..OMG! You are so very much talented!..Now, am your newest follower. over from tatertots and jello! those eggs are sooo beautiful! 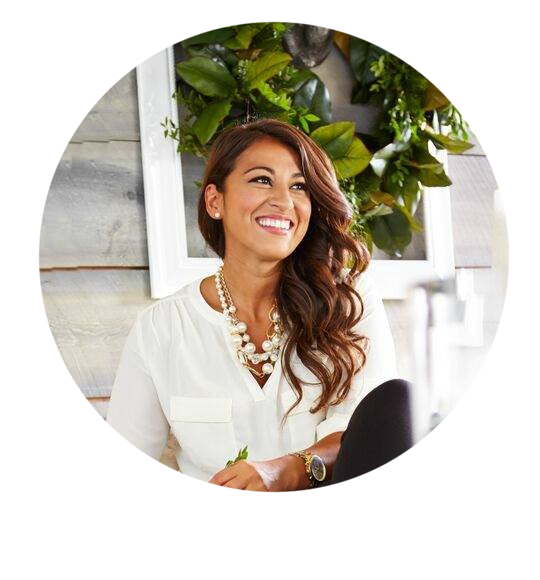 thanks for sharing and yes your blog should be you and it is way cool that you were even contacted by the martha stewart show!!! My vote is to always be yourself here! After all, that’s why this entire thing started right?!? You probably wouldn’t love it so much if you began to mold it for others. Be yourself, because those who mind don’t matter and those who matter don’t mind! I don’t know if you remember, but I emailed you after I spent hours one night going through every post on your blog. I was so inspired, I just had to let you know what it meant to me! First, I sure wish you would have told about the Martha Stewart thing as soon as they contacted you!! Then we could have all shared in the excitement and disappointment with you! Second, the reason we read your blog is because it’s beautiful and different and inspiring, so just do whatever your heart feels is right each time you post. Your instincts are right on! Having said all that, I sort of know how you feel. I’ve started my own blog, and I’m too terrified to post anything! lol! Be the best you can be and that is all that matters. 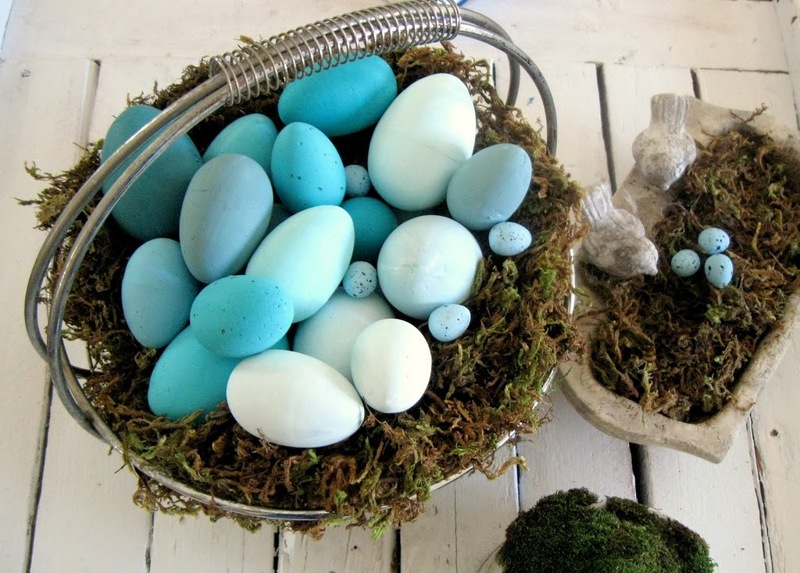 Love those turquoise eggs! What an open and honest post! I just love posts like these. Thanks so much for linking your eggs up at Fav Things Friday last week. I featured them! I love these eggs! Please keep being yourself! 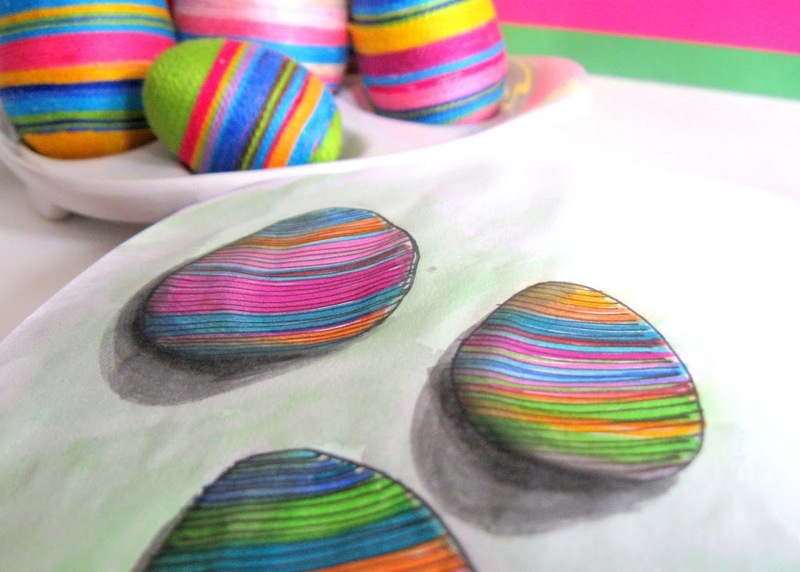 Third of all, I really love the watercolor of the eggs. Beautiful. I just came across your blog! Love it! 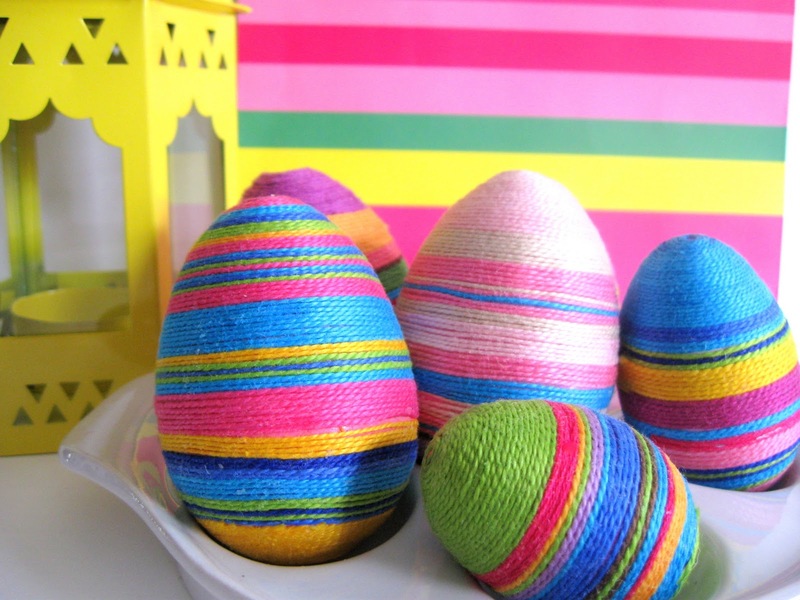 And I love the colorful eggs! 🙂 Do you mind sharing what kind of eggs they are and what type glue you used to glue them on? Thank you! 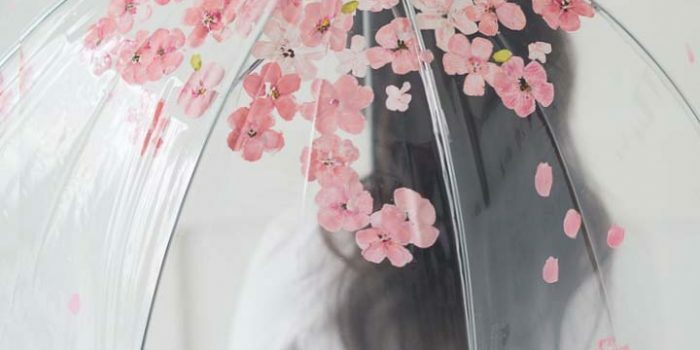 My daughters and I are wanting to make these for our table!! Hi Lucy! I kept your blog open all day and kept refreshing it to see if you commented. LOL I didn’t know that I clicked on non reply blogger…OOPS! Sorry about that..guess I clicked on the wrong thing. 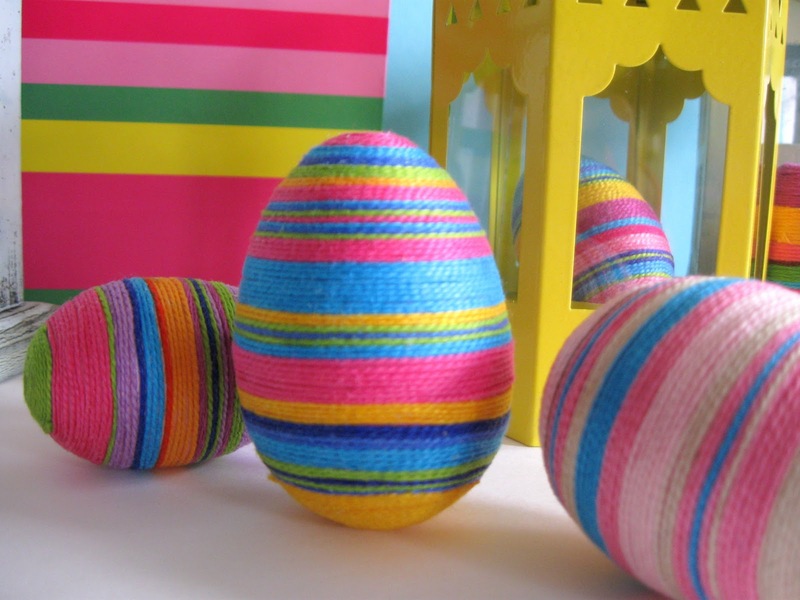 I bought paper mache eggs since I didn’t know. Do you think that will work? This is the first post I’ve read. I got all the way to the end and was shocked to find out these are styrofoam eggs!? I didn’t know there was such a thing! Who needs Martha Stewart with your amazing talent? Seriously! I love your ideas and reading your blogs. Keep them coming. There is so much color in these photos. I love it. They give me such a feeling of happiness. Great story. Great use of space. I bet you’d make a great book artist. I’m an artist. Create!!! Thank you for the nudge. You are amazing. I love your photos and your projects-always! Beautiful eggs Lucy! Thanks for linking them up, so colorful!! I’m new here. I’m hooked! 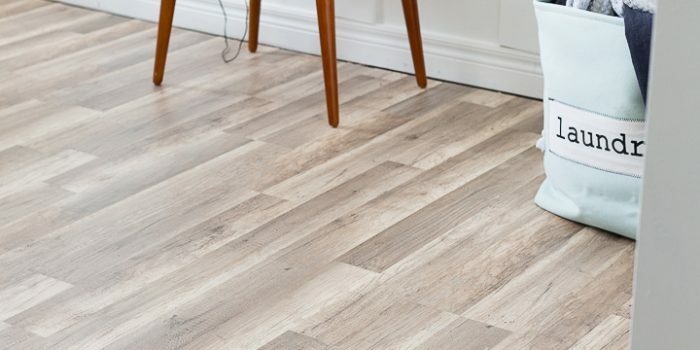 I may have just taken a peek at your craft and moved on (not because they’re not awesome, which the most definitely are, but because I am a spastic crafter with an insatiable idea addiction). Your heartfelt words were moving. I love that you are you. I love that you make things that aren’t set to any particular style, but a style that is unique to you!. It takes your creations from crafts to art and I think that is beautiful. Keep creating art, keep being you, and consider me a minion. You rock! Be yourself! It’s personality that makes a good blog great. 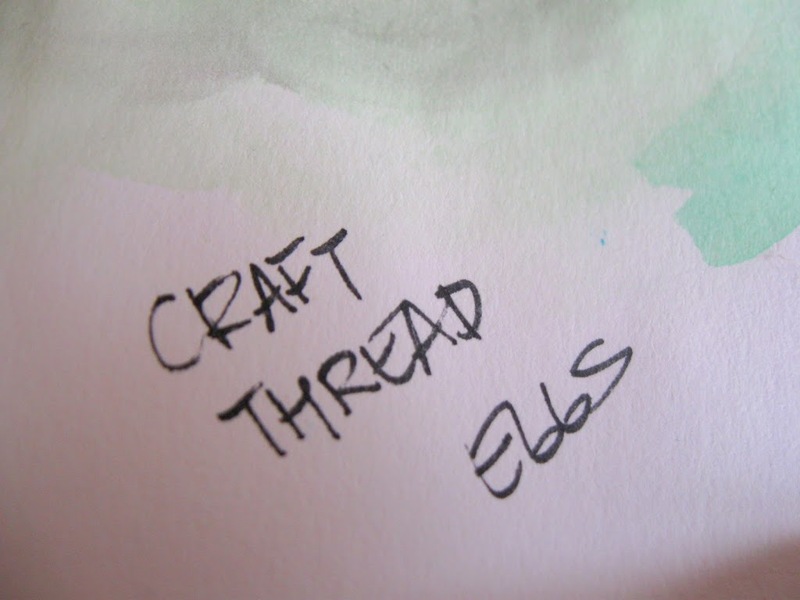 If you can’t display the full range of your creativity on a craft blog, where can you? I love your blog, and I’ll say what others have said-Be Yourself. You ARE A REAL ARTIST and don’t ever think that you are not. Keep being yourself and remember that you cannot please everyone. You must please yourself first and then your audience will be pleased. Your work is wonderful. Take a bow!